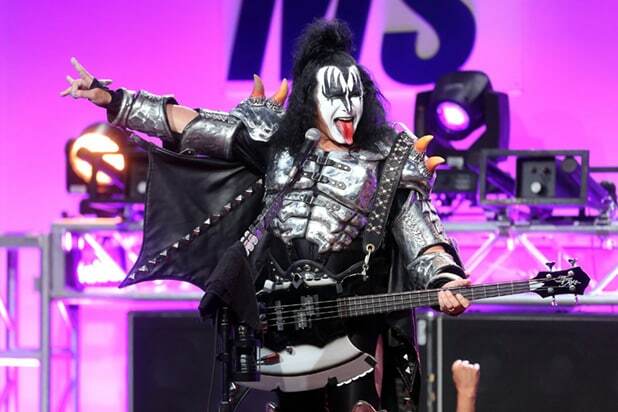 OK, Gene Simmons; we’ll give you a thumbs-up this time. 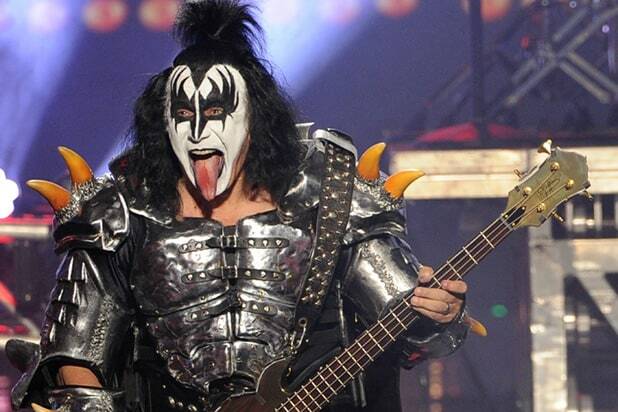 KISS bassist Simmons has abandoned his bid to trademark the “horns” hand gesture, a staple at rock concerts for decades, according to paperwork filed with the U.S. Patent and Trademark Office. His bid to trademark the gesture was criticized by many, including Wendy Dio, the widow of deceased singer Ronnie James Dio, who is widely credited with popularizing the gesture.